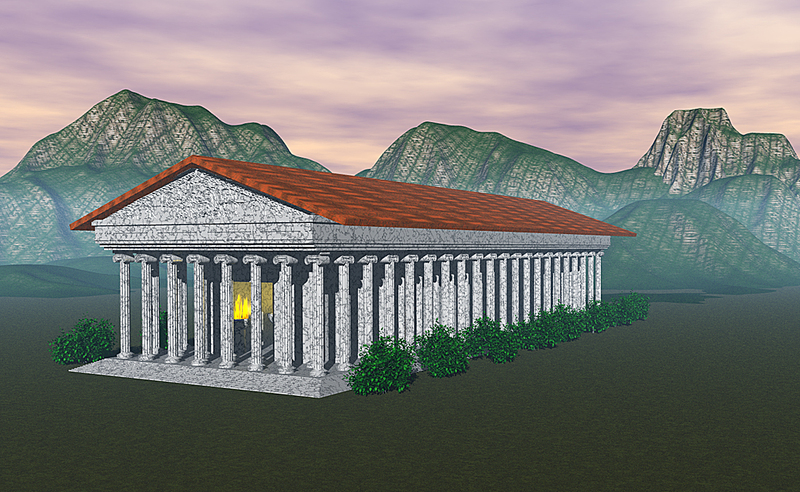 A 3D model of the Temple of Artemis at Ephesus, where Heraclitus lived. This image was modeled by Cameron Larson. During the summer of 2009, I fulfilled a research fellowship at the Chemical Heritage Foundation in Philadelphia. I’ve previously written about my experiences there in this blog. 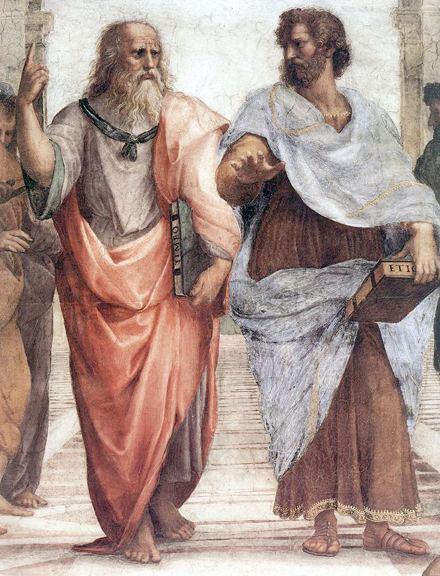 One of the major areas I researched was the history of Greek philosophies regarding matter, fundamental materials, and the nature of reality. I wrote a script and created various animations to use for a three-part video about the philosophers and their theories. Over the next year, in between working on other projects, I recorded narration and put together timeline sequences in my video software for the three segments. But there the project stalled out, because all I had was my own voice talking with B-roll footage over the top. It was too boring, even for me. I needed to interview an expert to provide primary footage, using my narration only to stitch it all together. But I was back in Utah by then with no available experts around that I knew of. 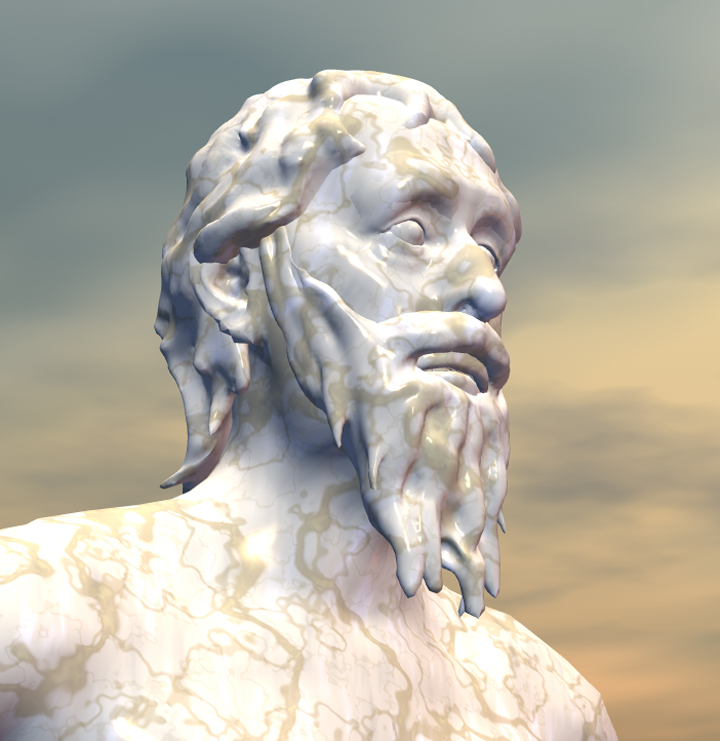 3D model of Aristotle created using Make Human for the head, Sculptris for the hair and beard, and Bryce for the final render. During the summer of 2014, I fulfilled a Research Experience for Teachers in astronomy at Brigham Young University, as I have described in my other blog (http://spacedoutclass.com). While talking with Dr. Eric Hintz, my research advisor, he mentioned a paper he had written with a BYU philosophy professor named Daniel Graham. 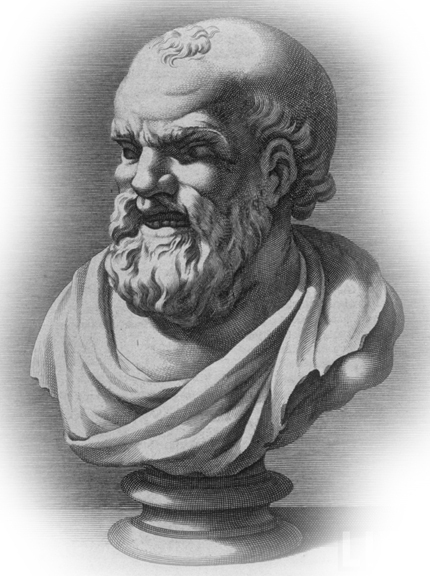 It regarded a Greek philosopher named Aristarchus, who calculated the size of the Moon based on the extent of a solar eclipse. I realized that I had found my expert literally right in my back yard. I e-mailed Dr. Graham and he consented to talk with me, and we spent a fascinating 90 minutes discussing the various Greek matter theories and philosophers. He agreed to allow my students and I to videotape him answering our questions, and even gave me a book he had edited on the philosophies of the pre-Socratics. 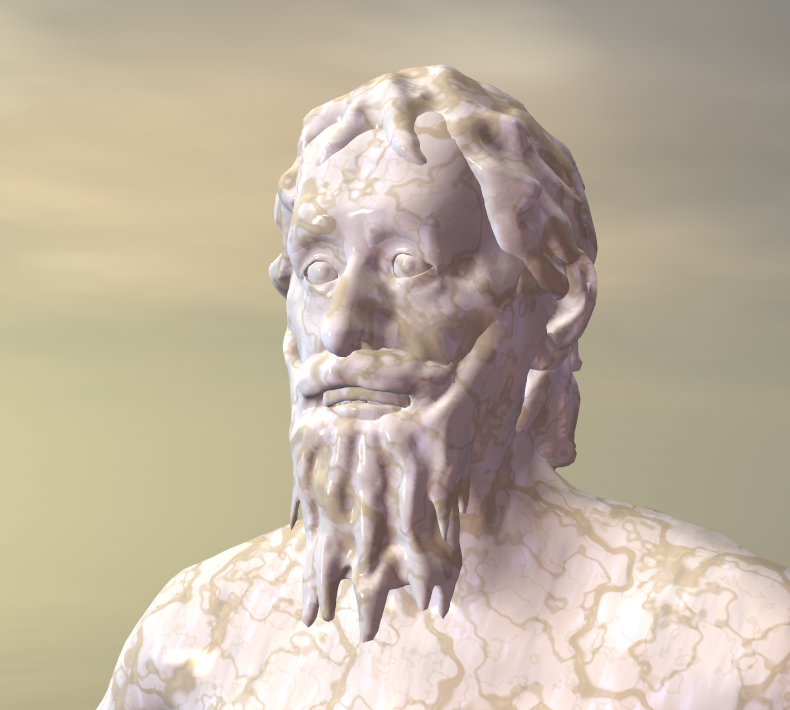 3D image of Empedocles. Of course, we have no idea what they really looked like. In my next post, I’ll describe this interview and provide a transcript. Before he came to our school, my students needed to prepare for his interview. 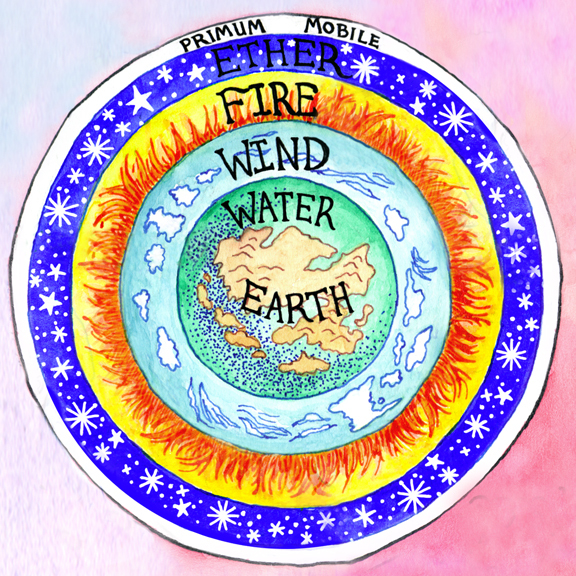 I introduced the Greek matter theories as the first of the three threads that led to modern chemistry (I’ve written about these threads before at this post: https://elementsunearthed.com/2009/07/31/three-threads-to-chemistry/ ). Students were assigned individual philosophers and asked to become familiar with their lives and theories, then create a series of questions that they could ask of Dr. Graham. I looked over their questions, made suggestions, and had students revise them so that they wouldn’t be redundant. I sent the list to Dr. Graham to review before his interview. 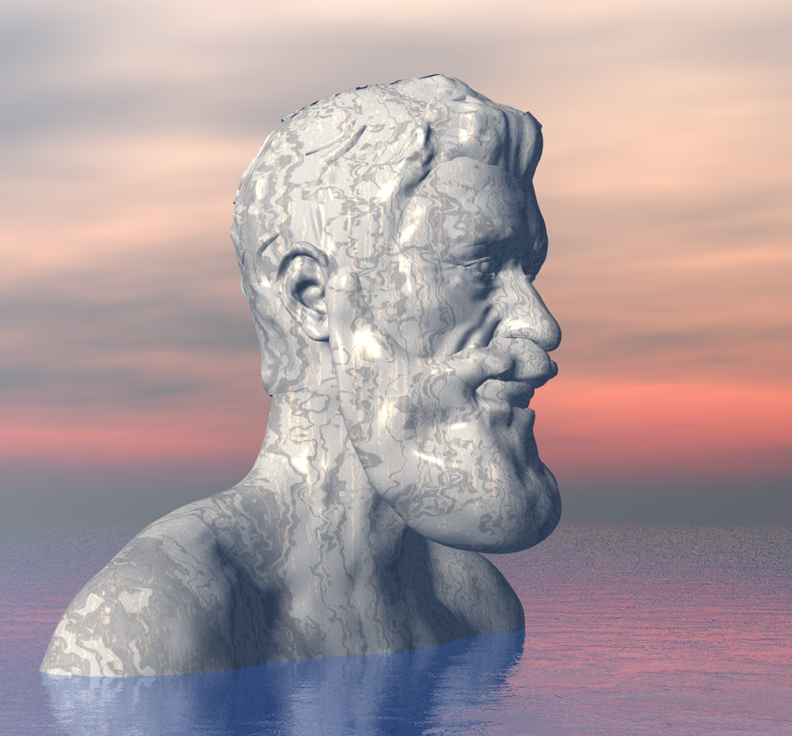 3D image of Heraclitus. He is often shown as the Weeping Philosopher, saddened by the folly and impermanence of the world. Meanwhile, my 3D modeling students were learning how to use basic character design software such as Sculptris by Pixologic. 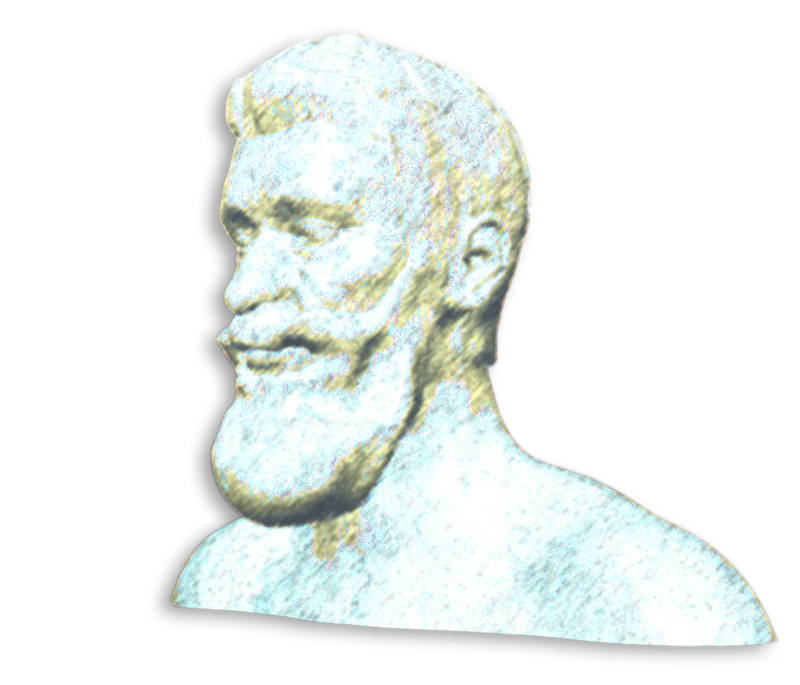 I had them use illustrations and sculptures of the philosophers to create torsos in 3D. We also used a new program I found called Make Human, which allowed a basic human figure to be morphed into whatever shape we wanted. The students used Make Human to create the basic head, then imported it into Sculptris to form the hair and beard around it, then took the pieces into Daz3D Bryce for final assembly, texturing, and rendering. Our purpose was to create a series of images and animations to use as B-roll in the final videos. 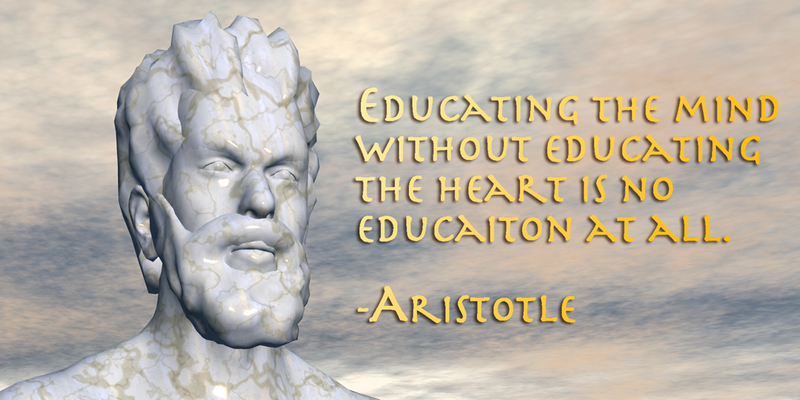 We also hoped to add morph targets and bones and animate the heads talking through quotes of the philosophers. This would require modeling the inside of the mouths, including tongue and teeth, and wound up being too much of a challenge for my beginning 3D students. 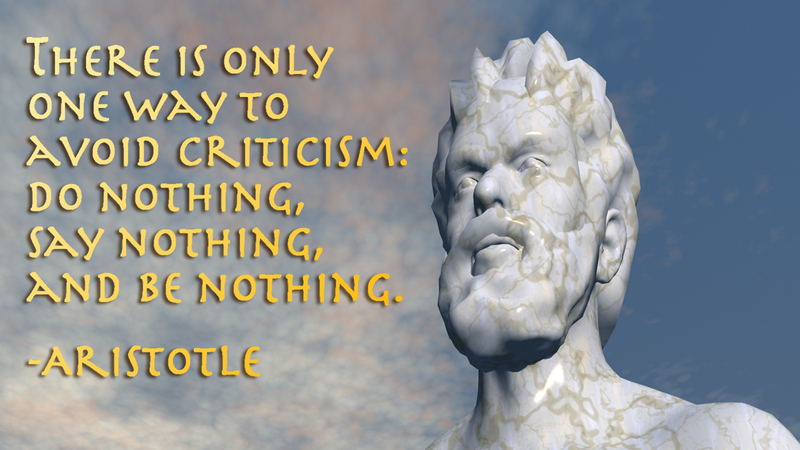 Aristotle with a quote attributed to him. In addition to the animated torsos, I had students use Bryce to build recreations of temples and other buildings found in the cities where the philosophers lived, such as Miletus, Abdera, Acragas, Ephesus, Athens, and Elea. We had to find diagrams or illustrations of these temples. The Temple of Artemis at Ephesus was one of the Seven Wonders of the Ancient World. Using only artists’ renditions and photos of a scale model found in Ephesus today, the students who did this temple had quite a challenge. Not all of the temples were completed, but many of them got at least the buildings done with excellent detail. It pushed our computers to the limit. 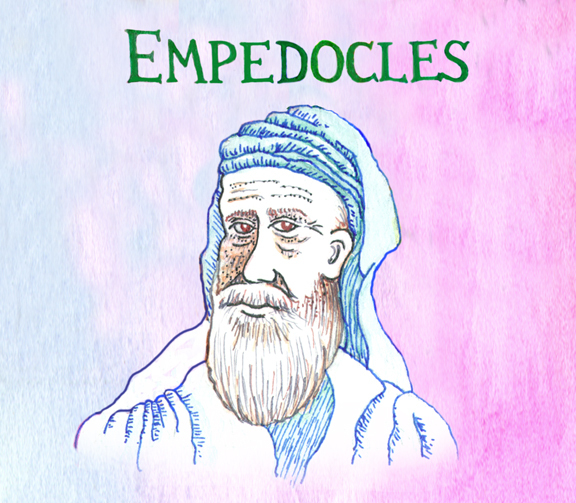 Empedocles with added Photoshop effects. One of the many projects I’m trying to finish up this summer is to complete all these animations along with hand-drawn illustrations of the philosophers. I have a watercolor painting I did several years ago called The Elusive Atom that included many of these philosophers, and I’ve used Adobe Photoshop to isolate the philosophers from the background. I also have my pen-and-ink illustrations using homemade ink as well as homemade watercolors. I’ve gradually been building up these projects so that when I do the final editing of the video segments and include Dr. Graham’s interview footage, I will have enough materials. I knew it would take some time to transcribe and edit the interviews, and that I would have to recreate my original animations (they were designed for SD video six years ago and I now want to do this video in HD) and revise and re-record the narrations. I wanted to start using all these materials now, so when my students created the large timeline banner on atomic theory, I made the banner cover all the history of chemistry and included many 3D images, illustrations, and photos of books from the Chemical Heritage Foundation. Another view of Heraclitus. I set the models into Bryce, added a marble texture and skies, and created a simple camera orbit animation so that renders could be easily created from different sides. I have not given up on creating a series of videos, posters, a book, and other materials for this Elements Unearthed project. My need to earn a living as a science and technology teacher has kept me too busy to do much more than write a few blog posts now and then. But I keep filling in pieces, such as the tour of Adonis Bronze I reported on in my last post, and research of other ancient art forms. I took a group of students on a tour of Nevada mining towns last year. 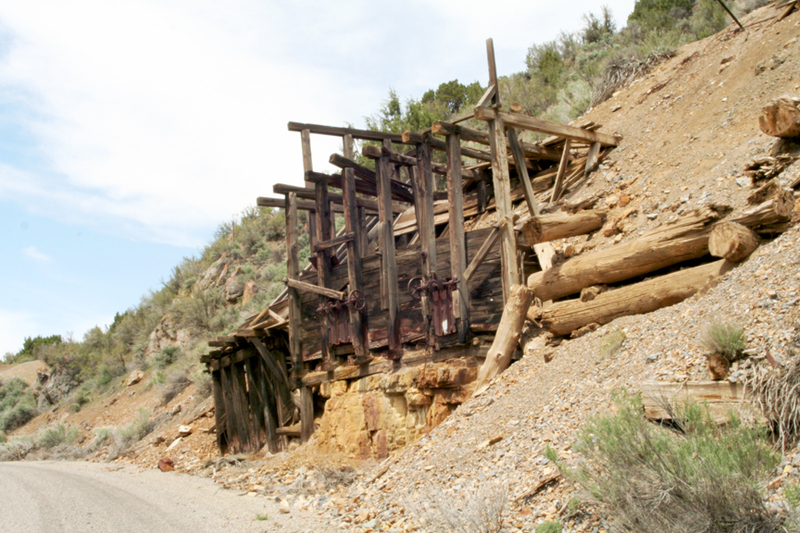 I’m only halfway through blogging about my trip of Colorado mining towns in 2012. What I need is two years of free time and about $100,000 in grants to focus on this project, travel to the places I still need to visit (there are many), and put everything together. Have boxes of tapes I need to capture, but not enough money to purchase the hard drives needed. So if you know a rich patron who’s got money to spend on such a project, please let me know! In the meantime, I’m still trying to keep this blog going despite having so much happening in other areas of my professional life. It’s been a crazy year. Mostly I’ve been involved in aerospace and STEM education activities, and I’m writing about some of them in my other blog. In my last post, I showed the statistics of what this blog has accomplished so far. I feel very good about where we’ve been, but now it’s time to describe where I plan on going this coming year. Given that I am not teaching chemistry this school year, my work on the Elements Unearthed project has slowed down a bit as my attention has been diverted elsewhere by the astrobiology projects (the podcasts and CLOE animations) and other projects that I’ll describe next week. I anticipate teaching chemistry again next year, and I am in the process of writing up a series of grant proposals (all of which have to be done by Feb. 1) that, if successful, will provide funds for purchasing some iPad tablets and probeware that will allow us to do some environmental field research. In the meantime, I have a large backlog of videos that I have taped of various mine tours and interviews I’ve done across the country. I need to edit these into final videos and report on them in detail on this site. In order to keep myself on track, I’ve created a schedule for when I’d like to do each video and the topics I’ll cover here as I work on them. This January, 2012, I am going to start at the beginning and look at ancient chemistry and our knowledge of the elements in prehistoric and early historic times. 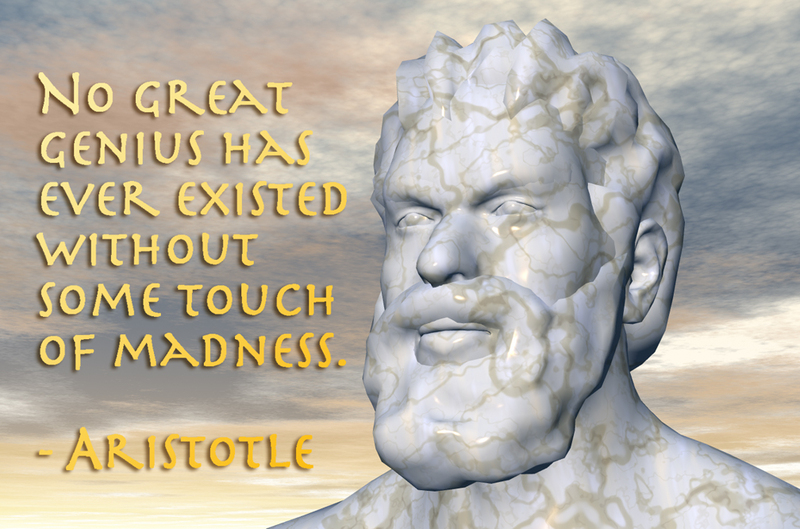 Then in February, I will start to work on my Greek Matter Theories videos. I have previously created all the script and narration and have even set up the video files and begun the graphics and animations. It’s high time I finished these. I’ll start with an overview of the Greek Ideal in philosophy and science, then talk about Thales and the Miletian School, then Parmenides and Zeno and the Eleatics. 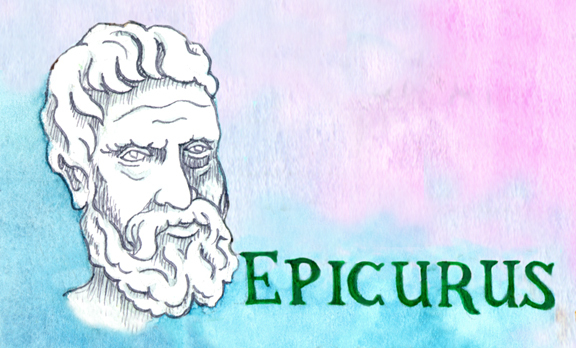 In March, I will talk about Heraclitus and Empedocles and the atomic theory and Plato. 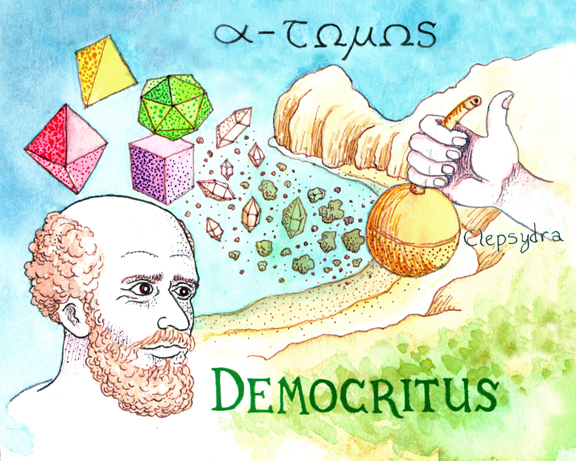 In April, I’ll move on to Aristotle, Epicurus, and the debate on elements versus atoms, ending in the theology of St. Thomas Aquinus and how atomic theory came down through the Middle Ages. 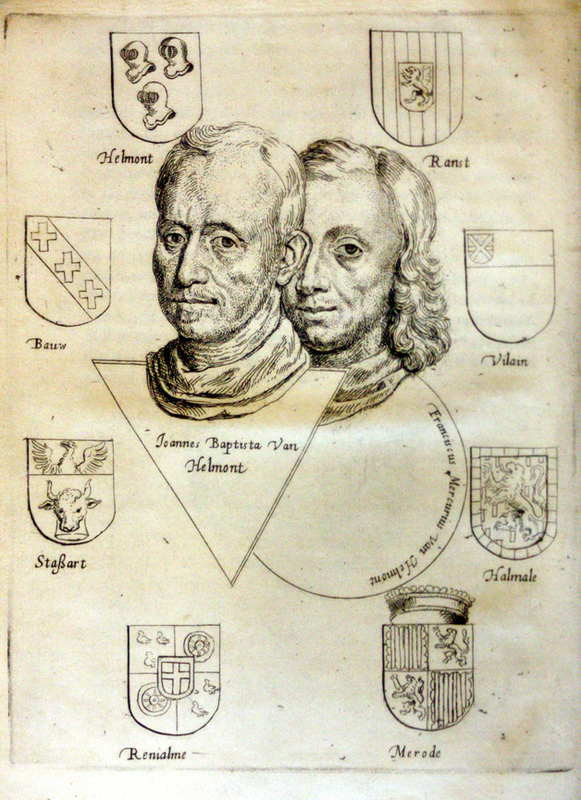 In May and June I’ll discuss the practical side of chemistry, with a look at ancient crafts, including metalworking, glass making, and other medieval technologies, including a detailed look at Agricola’s De Re Metallica (which I have many photos of). By July I should have the funding I need in place to start the field research. My plan is to partner with another school, perhaps Tintic High School or Wendover High School, to travel out to nearby mining sites and use the probeware and iPads to collect and record data on soil and water environmental conditions, such as the pH of soil and runoff water near old mine dumps. I’m especially interested in seeing if the EPA efforts to mitigate contaminated soil in and around Eureka, Utah have been successful. I’ve talked about those efforts in previous posts (especially here: https://elementsunearthed.com/2010/06/09/the-legacy-of-the-tintic-mining-district/ ), so I won’t talk about them again now. We would use GPS coordinates and GoogleEarth to set up a grid of sample sites both in and out of the recovered area. We would sample the surface and two feet below ground. It would require several trips and coordination with local students to gather the data, but it is a project that would fit very nicely with the research I’ve already done. If I can get enough money together, I would like to rent a portable X-Ray Fluorescence Spectrometer which can read element abundances nondestructively on the site. In preparation for all this, I need to make one more trip to the Tintic district in June to photograph and videotape the mines in the southwest area, which were the first mines discovered, including the Sunbeam and Diamond mines. One of my great grandfathers, Sidney Tanner Fullmer, died as a result of injuries suffered in an accident while working in the Diamond mine, leaving my grandmother an orphan to be raised by her aunt and uncle. So this history has a particular interest to me. One thing I plan on doing, if we can work out a partnership, is to set up an evening in Eureka at Tintic High School where townspeople can come in with photographs and tell their stories of mining and life in Eureka before and after the EPA efforts. We’ll scan the photos and videotape the recollections, then combine all that with the video I’ve already done of the Tintic Mining Museum and local area. Ultimately, my students will help me script and edit a three-part video on the Tintic District, perhaps even done well enough that we could market it to KUED, the PBS station in Salt Lake City. The months July, August, and September will be dedicated to this effort and will result in the best documentation created so far on video of the history and present of the Tintic Mining District. October will be dedicated to Zosimos of Panopolis and such Arabic alchemists as Jabir ibn Hayyan. 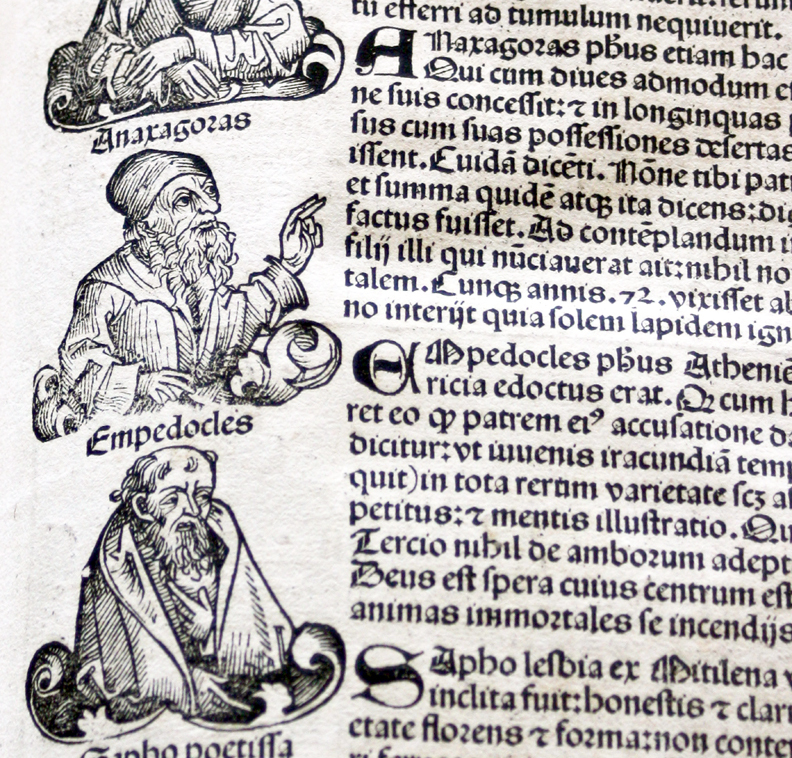 November will begin a discussion of European alchemists, from Roger Bacon and Ramon Llull through the Middle Ages. 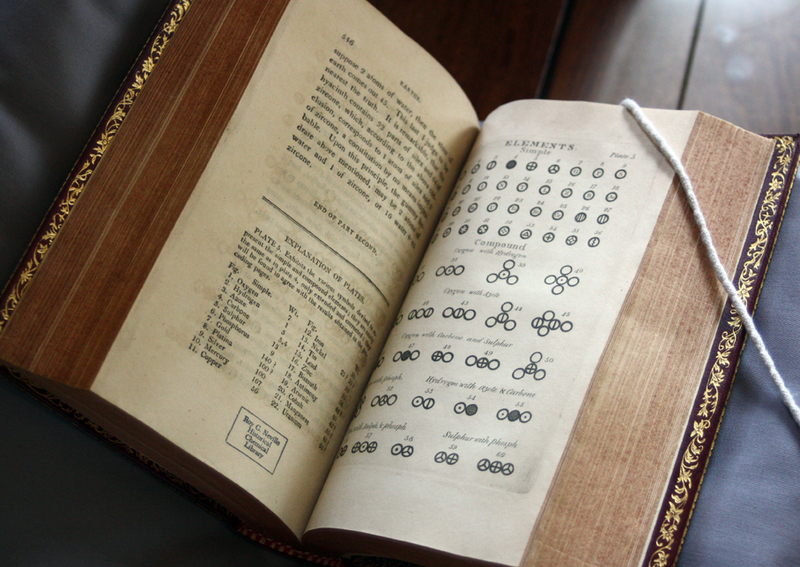 I’ll draw on the many photos I’ve taken on alchemical texts at the Chemical Heritage Foundation. The history of alchemy will continue through December, 2012 and on into January, 2013. In February and March, 2013, we’ll discuss the emergence of modern chemistry through Boyle, Priestley, and Lavoisier through Dalton, Avogadro, Berzelius, and others. In April through June of 2013 we will switch gears and talk about nucleogenesis and the origin of the elements, then the physicists and chemists that have helped us understand the structure of the atom and quantum mechanics. From there, I will probably begin to talk about individual elements and how they are mined and refined, with examples of the mining districts where they come from, such as the history of the Viburnum Trend in Missouri and the lead mines there, or the gold mines of Cripple Creek, Colorado. I really do have enough materials now to keep this blog going for at least two years. And I’ll be gathering more all the time. I will also dedicate occasional posts to my efforts as a chemistry teacher and to science education in general, including my experiences at conferences, etc. Well, it is an ambitious schedule. I hope to do at least one post per week, probably on weekends. I hope to complete at least one video segment every two months or so. Next week, I’ll start us off with an overview of the history of chemistry. To me, all of this seems remarkable, even miraculous. And here I am writing about it on a Blog, publishing my experiences instantaneously where anyone in the world can read them, and even sharing the presentation itself. Yet I feel as if I’m only just scratching the surface of what these new technologies can do. That’s part of why I’ve been working on this Elements Unearthed project for the past several years; there are so many connections between science practitioners and students that can still be made and which I hope to develop, so many innovative methods of teaching that no one’s thought of yet. I’m a digital immigrant; my students are natives. I’m always playing catch up to what they’re already using daily. So far this blog has been written entirely by me (David Black) since it debuted in Oct., 2008. Now that I’m teaching chemistry again I am turning over much of the posting to my students, who will be taking turns once per week adding information about the research project they are pursuing. 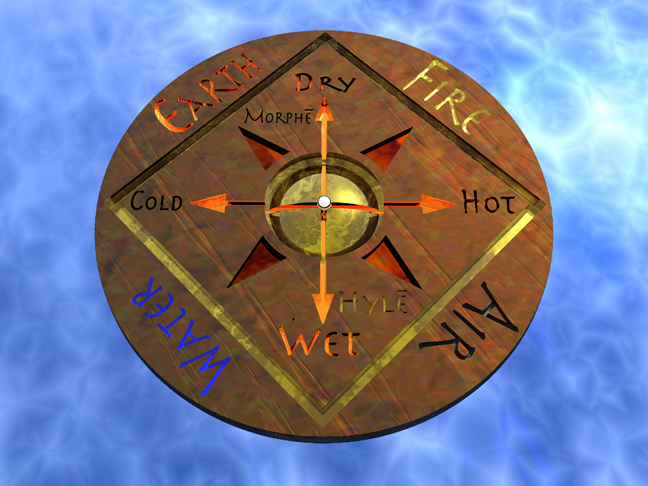 They have chosen between an element (such as copper), a material (such as cement), a method of generating energy (such as solar power), or a time period from the history of chemistry (such as medieval European alchemy) and are compiling notes into an MS Word document with references. With each post, they are to include about 500-800 words of writing in their own words culled from all of their research notes and include relevant images or diagrams. They are also producing a nicely laid out document such as a newsletter, poster, or brochure that will be converted to PDF format and linked to this blog for download. It may take a week or two for the first few student posts to contain these linked files, but they will come. My hope is that any chemistry teachers or students out there who are reading this blog will be able to download these linked files and use them in your own classrooms. During second term, the students will be developing and practicing a hands-on demonstration that involves some property or aspect of their topic. We’ll present these demonstrations to the elementary classes at Walden (I’ve already met with the teachers to plan this out) and the students will also present them to each other for feedback. During third term, we’ll create a more extensive project from their topic: a detailed Powerpoint or Keynote presentation or a three-minute video or a computer game. They’ll present these in class again, then fourth term put all of this together for a back-to-school science night for the public and their parents and siblings. We’ll videotape these presentations and share them with you as well. I’ve done all of these things before in various multimedia or chemistry classes, but this is the first time that technology and opportunity have combined to allow me to put it all together. I am still looking to build partnerships with local organizations (museums, mining associations, etc.) that will combine my students’ media skills with their content. I’ll still visit mining towns, take tours of museums, and continue to post about how technology can be used in the science classroom. I also plan on writing more grants and professional articles. I’ll continue to create longer format videos to go with the student short videos (the Tintic Mining District is up next after I make some changes to the beryllium videos). This blog has certainly been successful in what I’ve intended it to be. Last month (September) was the best month so far with over 2700 visitors to the site. I’ve had over 23,500 visitors total, most of them this year. I would love to hear from any science teachers or students that have found this site useful. I look forward to seeing what my students come up with as they post about their topics. I’m encouraging them to do more than just a list of properties, to dig deeper and talk about the unusual stories and histories of each element or material. And now, I am pleased to introduce my chemistry students’ blog posts . . . .
Each day as I travel to Chemical Heritage Foundation, I walk through the heart of old Philadelphia, where history is found in layers. This city is over 325 years old, whereas the towns in Utah where I come from can barely claim 150 years. Just about every building either is historic in its own right or is built over an historic spot. CHF is located at 315 Chestnut Street, which is diagonal to Carpenter’s Hall (where the First Continental Congress met in 1774). Just a couple of weeks ago I realized that the alley next to our building leads to Franklin Court, which is where Benjamin Franklin’s house was located as well as his printing office. There is a museum that is almost literally underneath our museum at CHF (talk about layered history!) that includes replicas or originals of Franklin’s many inventions and scientific instruments among other exhibits. I was hoping to have some of these sorts of synergies occur as part of my fellowship, but sometimes opportunities come up that are completely unexpected. One such happens to be next door to Franklin Court – only about ten feet away from our building. It’s called the National Liberty Museum, and it has an excellent display of the struggle for liberty and some of the heroes that have helped to achieve it. I didn’t realize this until I finally walked in last week, but it also is a museum of modern glass art. 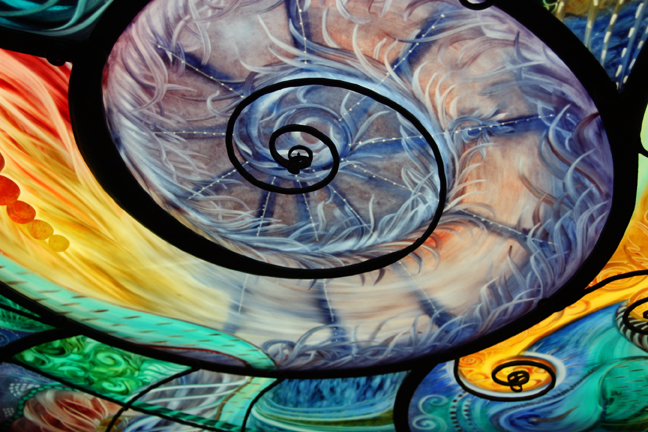 Each historical display is paired with blown and stained glass artwork that compliments and emphasizes its theme, ranging from highly realistic to abstract. Given how much work we’ve done this spring on stained and blown glass, I was pleasantly surprised to find this. 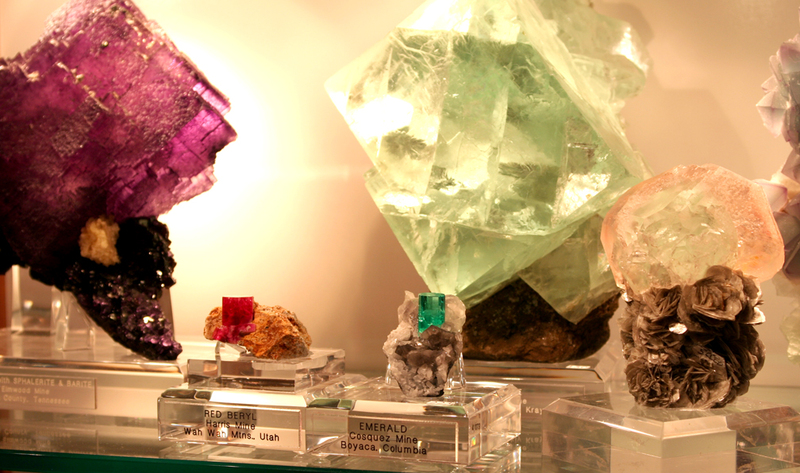 I was amazed at the beauty of the glass work and the power of the displays. 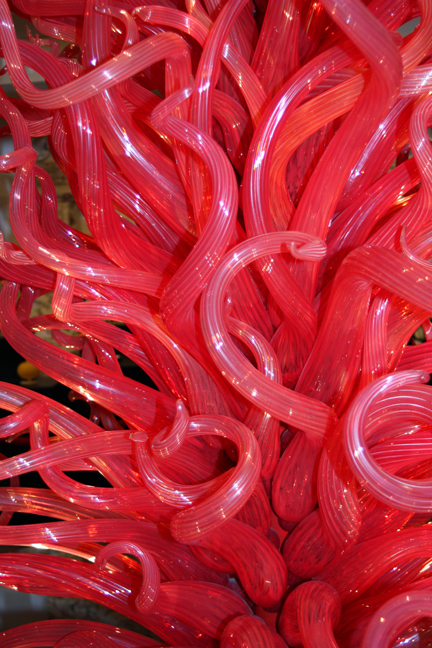 They have a piece called the Flame of Liberty by Dale Chihuly, as well as several others by him. 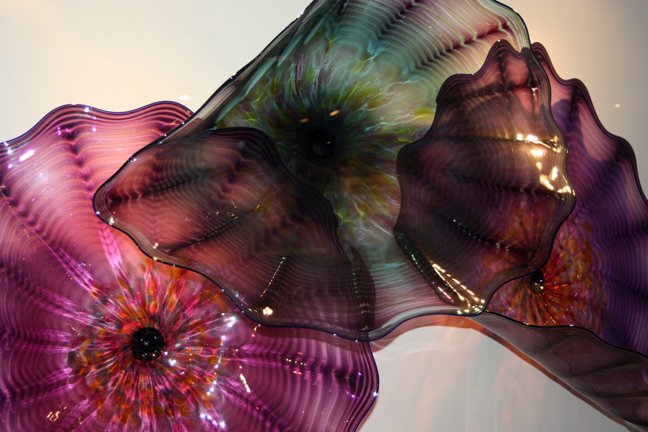 He is one of the great current masters of blown glass. They also have some beautiful stained and sculpted glass pieces. I’m also finding there are opportunities in the vicinity of Philadelphia that could become possible episodes. There is a zinc mine in northern New Jersey that gives tours; a coal mine up in the Poconos; the Drake oil well (the first one) in Titusville, in the extreme northwest corner of Pennsylvania (I would have to stop there on my way back to Utah); and other possibilities. If I take advantage of all of these, then I will have enough materials to last for months. Speaking of episodes, here is a video clip, as promised, that was presented at my Brown Bag Lunch two weeks ago. I’ve added a few images and finished out some animations since then. 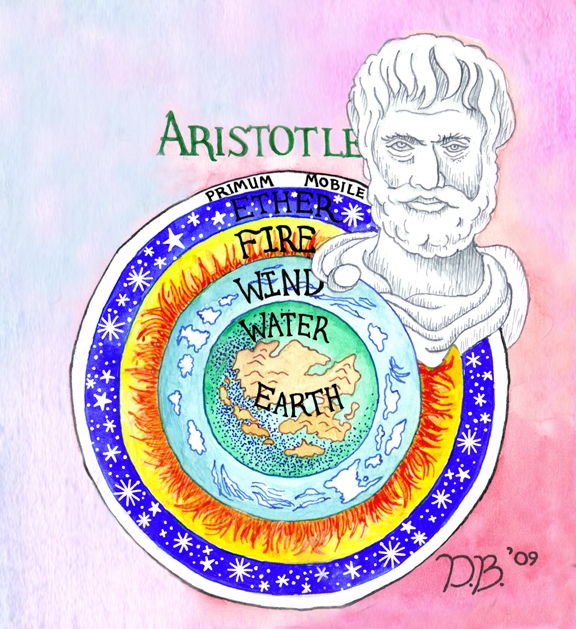 It is meant to show two samples of the episodes on the origins of atomic and elemental theories in ancient Greece. I am showing this here to get some feedback from anyone on how well they like (or don’t like) the animations and illustrations used, as they are representative of what you’ll see in all the episodes. Please feel free to comment on these video samples; the more specific, the better. Meanwhile my research into how atomic theory changed and developed in the Middle Ages is continuing, and I will have some things to say about that next time.